Is a common certification test hampering principal diversity in America’s schools? A new study says yes. 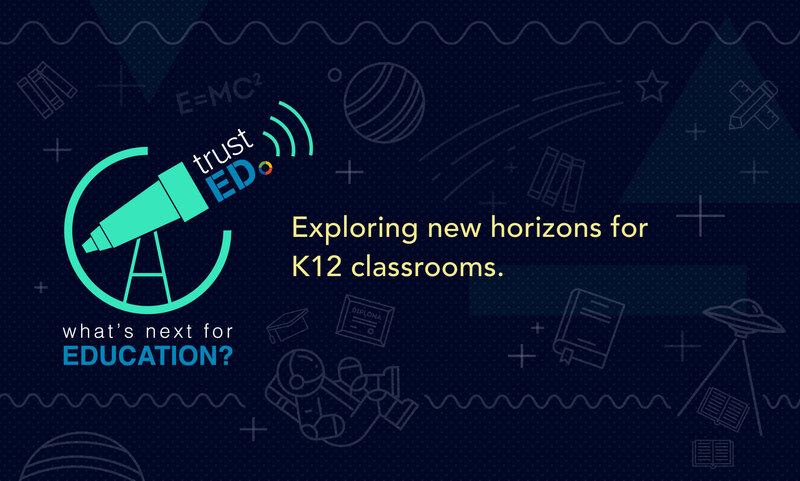 As K12 public education confronts new instructional, technological, and communications challenges, the role of the school building principal is changing. 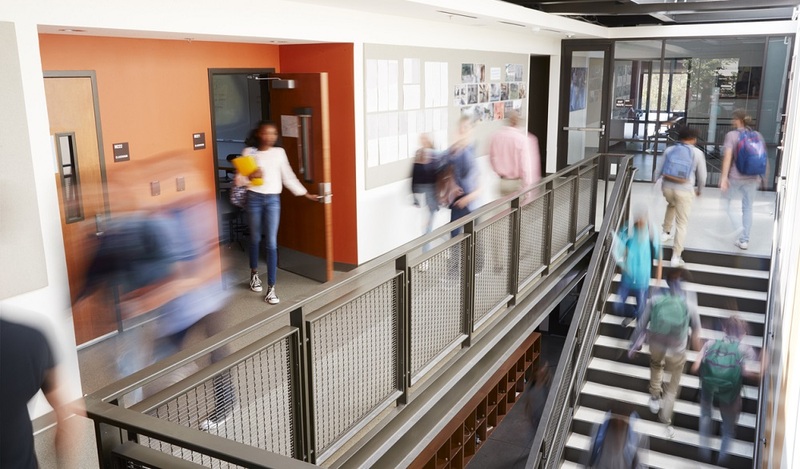 To ensure school leadership is best equipped to meet the needs of today’s students, districts and states will have to rethink how they train, test, and recruit school principals. Want more on how to recruit effective principals? Read The next big thing in PD? How about niche training for principals? While districts have traditionally used standard certification tests as one way to vet principals, new research shows at least one of these tests may be doing more harm than good when it comes to recruiting diverse and prepared school leaders. In the new study, researchers from Vanderbilt University and Rowan University reviewed the results of the School Leaders Licensure Assessment (SLLA) taken in Tennessee from 2003 to 2013. 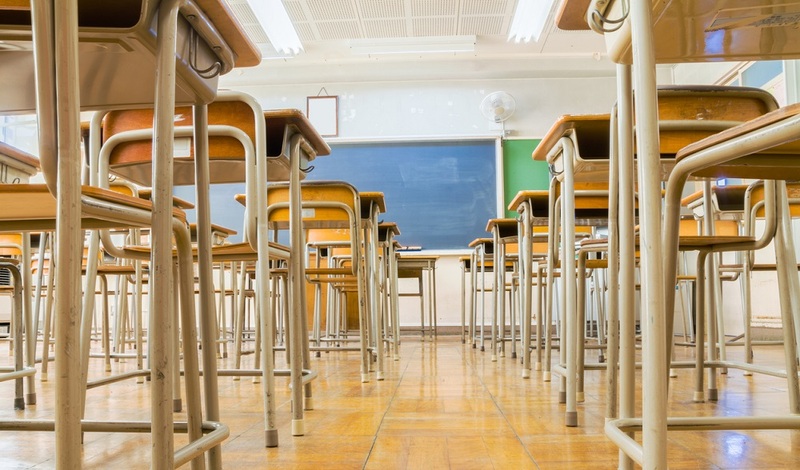 Tennessee is one of 17 states that requires principal candidates to pass the test before receiving their principal’s license, the study’s authors write. The researchers compared a decade’s worth of test results with overall job performances to determine whether the exam was a good predictor of principal success. The research found that a principal who scored high on the SLLA was no more likely to receive higher performance evaluation ratings from supervisors or achieve higher student test scores in their schools than those who scored lower on the test. Does the SLLA restrict diversity? Perhaps the most alarming finding in the new study, researchers found that men and women of color fail the SLLA exam at a much higher rate when compared with their white counterparts. This comes at a time when schools are struggling to hire and retain leaders of color. Are your schools struggling to find and hire good school building leaders? What steps are you taking to increase diversity at the principal level? Tell us in the comments. 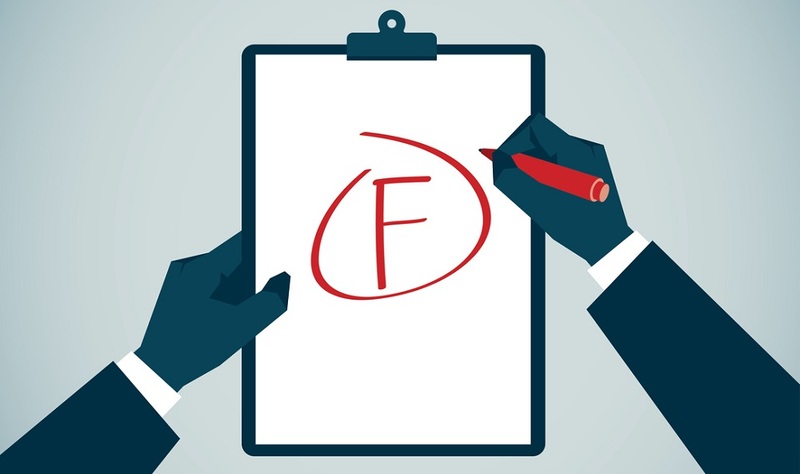 Be the first to comment on "Study: One school principal exam gets a failing grade"